Artetech Basaltina Grigio bench top. Project by Anna Vaughan and Peter Dunkley. Photography by Willem Rethmeier. 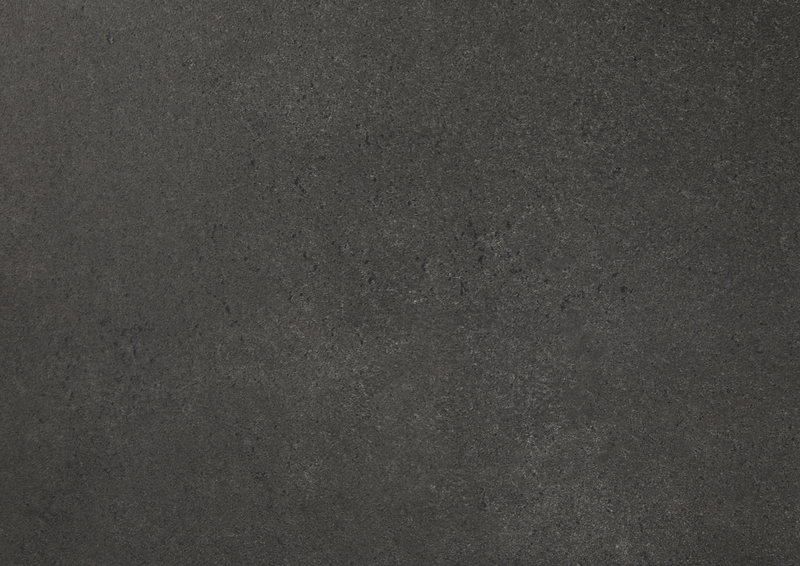 Combining the distinctive appearance of natural Basalt with modern, earthy tones, Basaltina expresses the classic look of natural stone in kitchen and living spaces with the practical, low-maintenance qualities of technical pressed porcelain. 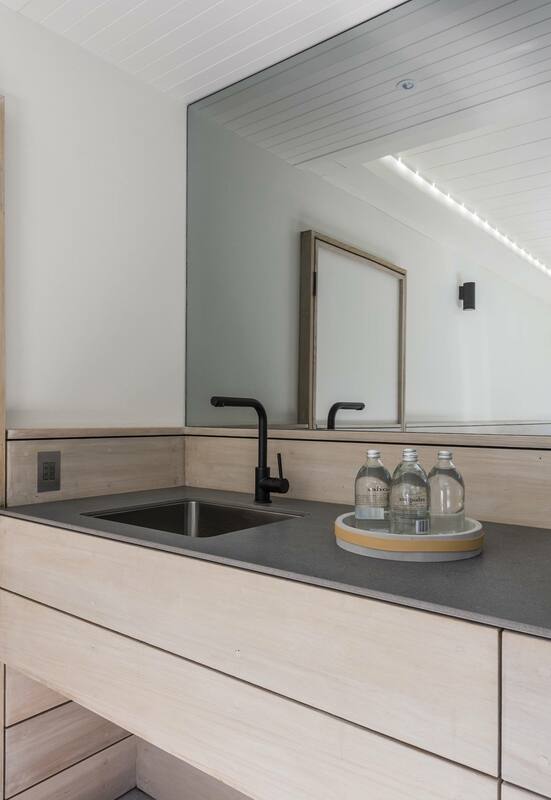 Available in three colours; Bianco, Grigio and Nero, this range will raise functional and emotional value to any architectural application while also broadening creative possibilities.